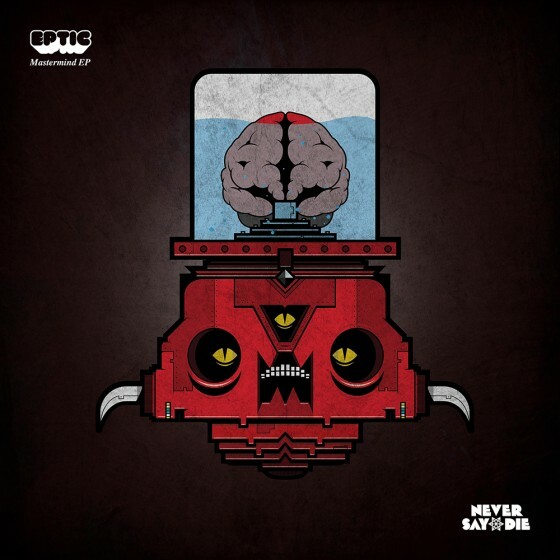 In the past Eptic is an artist you either loved or hated. With this EP he has made a new fan! He stepped up his production and songwriting skills for his latest release, Mastermind. Stream the four bass heavy tracks below!